Discuss with me on Twitter, code with me on Github or find me on Linkedin. I live in one of the most wonderful cities in the world. If you are nearby Ghent, I am always up for a cup of coffee. 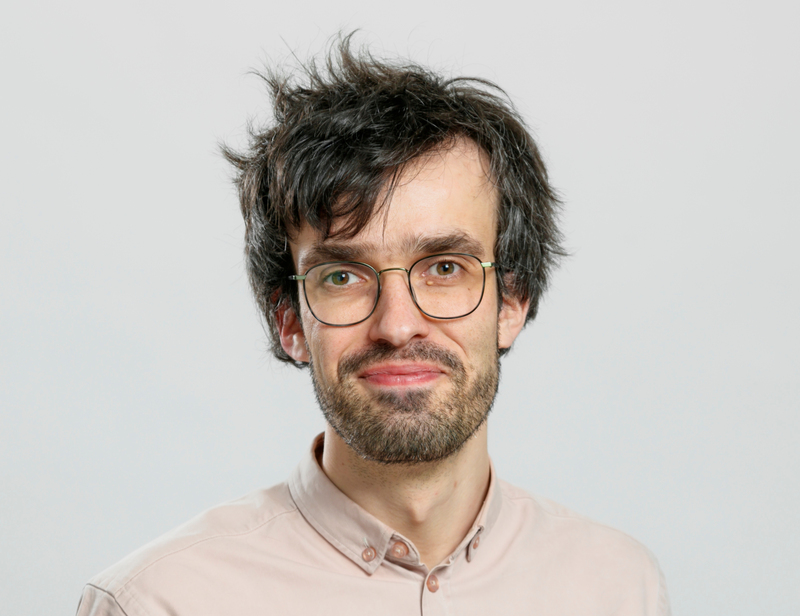 I’m a researcher at Ghent University, at the research lab Internet and Data Lab, and I’m part of an interdisciplinary research institute called imec. My research focuses on enabling route planning on large scale with Linked Connections. How cost-efficient is data publishing compared to an origin destination API? As end-users want to plan pub­lic tran­sit jour­neys based on para­me­ters that exceed a data pub­lish­er’s imag­i­na­tion, Linked Connections becomes provably a more cost-efficient HTTP interface when reuse increases. A paper discussing (open) data source interoperability at the Department of Transport and Public Works on 4 levels: legal, syntactic, semantic and querying. 10 data challenges we identified to which possible solutions were formulated. The effort needed to reuse existing public datasets today is high, yet we see the first evidence of datasets being reused in a legally and syntactically interoperable way. Thanks to architectural constraints adopted by its stakeholders, the World Wide Web was able to scale up to its current size. To realize the ITS directive, which stimulates sharing data on large scale between different parties across Europe, a large-scale information system is needed as well. We discuss three constraints which lie at the basis of the success of the Web, and apply these to transport data publishing: stateless interaction, cacheability and a uniform interface. The city of Ghent implemented these constraints for publishing the dynamic capacity of the parking sites. The information system, allowing federated queries from the browser, achieves a good user perceived performance, a good network efficiency, achieves a scalable server infrastructure, and enables a simple to reuse dataset. To persist such a transport data information system, still a well-maintained Linked Data vocabulary is needed. We propose to add these URIs into the DATEX2 specification. A paper trying to predict how crowded your next train will be using a machine learning algorithm. You can find a full list of my publication on my university’s page biblio.ugent.be, or on Google Scholar. The next steps for Open Data Portals? Data recipes! a community coordinator at the open transport working group at Open Knowledge International. Previously, I have started a company in real-time digital signage called FlatTurtle. The company is still active.